Featured in the Savoy cocktail book from the 1930s. An easy whiskey based cocktail recipe of equal parts. Including a blended Scotch whiskey, Cherry Heering, Sweet Vermouth and orange juice. The Singapore Sling is a variation on a classic Gin Sling and was first created around 1915 at the Long Bar in the Raffles Hotel, Singapore. And again, there are many different recipes and opinions on how to make the perfect Singapore Sling but this is one of my favourites. 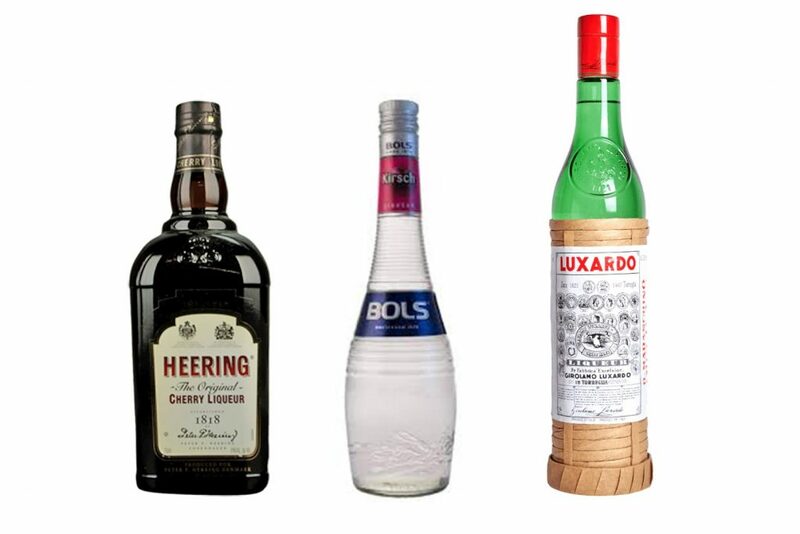 What’s the difference between Cherry Heering, Kirsch and Luxardo Maraschino liqueur? 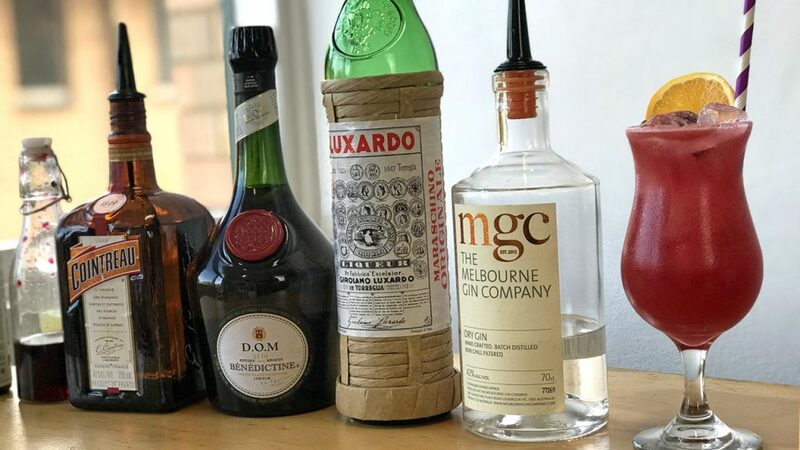 Most recipes will specifically call for one of three, the one best suited to the balance of the drink and it’s flavour profile. 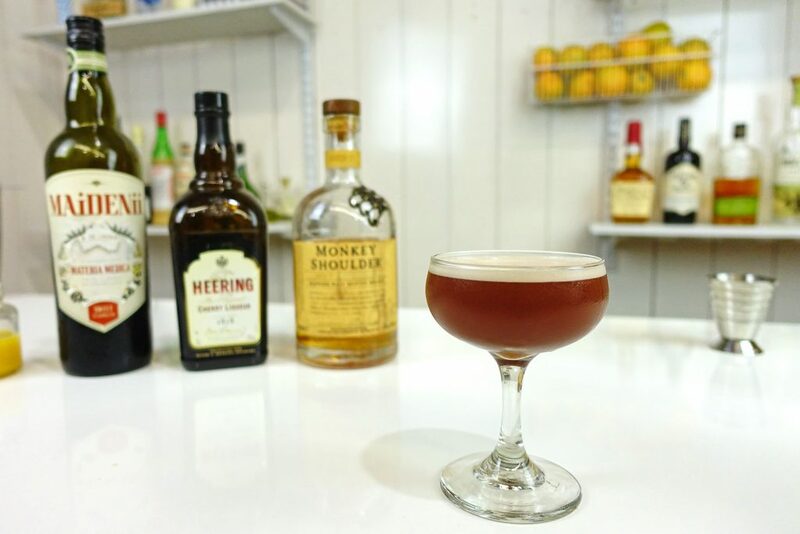 If you are making a cocktail that calls for a cherry brandy (ie. the Singapore Sling) then I’d recommend utilising either Kirsch or Cherry Heering.